Time to change your thought; hearing aids are neither big in size nor repulsive. Aesthetic of a hearing aid is redefined. If you had said no to a hearing earlier, this time you won’t. 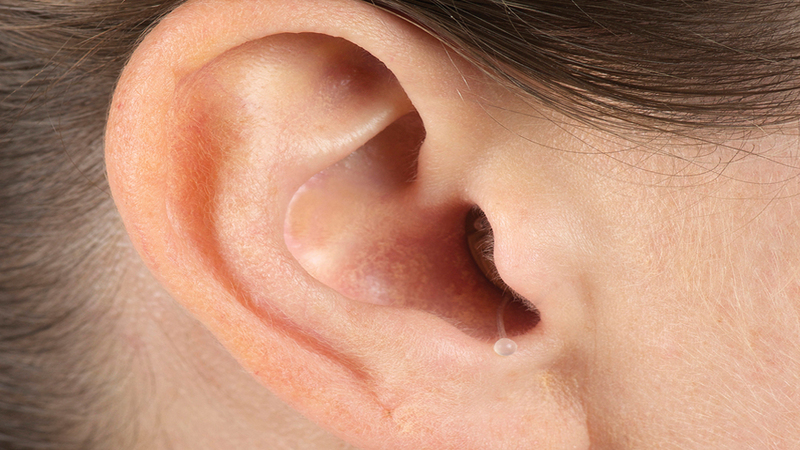 Attractive and amazing technologies have made hearing aids invisible. 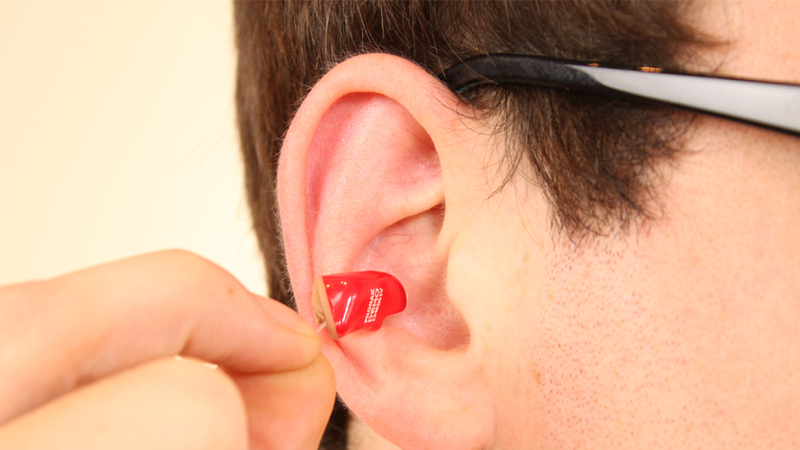 These invisible hearing aids are custom made and it fits completely in ear canal. The fit is so invisible that no one could notice it rather the only notable thing is your improvised hearing levels. Don’t presume its performance by its size. Even though they look small, invisible hearing aids provide the user with best sound quality by collaborating with natural acoustics of ear. A special and precise fitting procedure is required for invisible hearing aids. Audiologist at Ausy spare quality time with patient in order to understand their needs, living environment, surrounding environment and day to day activities. Therefore based on this analysis a best hearing aid fit is done. Ausy, we are authorized hearing aid dealers of leading international brand such as Phonak, Oticon, Unitron, ReSound, Signia, Widex and many more. Lal Singh – Very good hearing aid. My God, the technology in this instrument is mind boggling. Karan – Ausy provides a professional fitting for IIC hearing instrument. Right place and right price. Nirmal – No more physical and mental stress. My new IIC hearing aid from Ausy took care of all my hearing problems. John – Ausy team, took precise measurement of my ear. Very good effort. People choice dealers for Invisible hearing aids.